Your eternal pal Clyde will give you another Fresh Water item when you speak to him at the beginning of the Driftveil City Gym. This healing item can be used to heal your Pokemon for 50 points of damage. 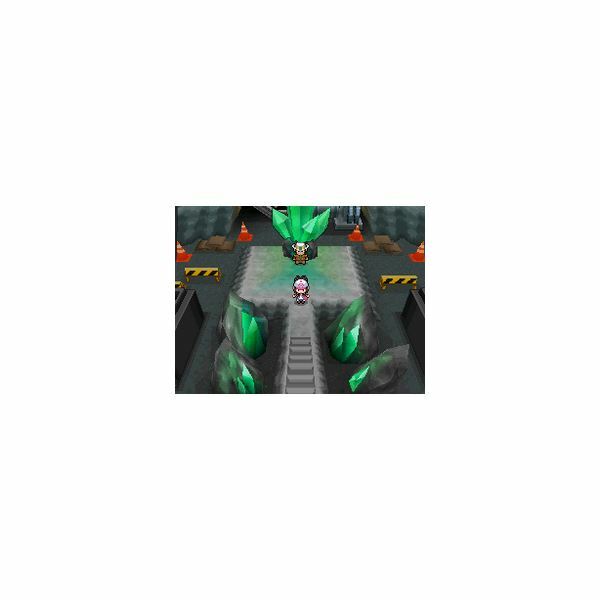 Driftveil City Gym resembles a rock quarry of sorts, with Gym Leader Clay waiting for you in an underground chamber at the bottom. This is fitting since he specializes in Ground-type Pokemon. The goal here is to take lifts up and down, winding your way across girders and battling Pokemon trainers along the way. The green buttons allow you to descend a level and the red buttons allow you to ascend a level. There are five trainers to contend with in the Driftveil Gym. Clerk Isaac has two level 27 Krokoroks and a level 27 Palpitoad. Clerk Katie uses a level 29 Drilbur. Worker Felix's team consists of a level 28 Palpitoad and a level 28 Drilbur. Worker Don has a level 29 Krokorok, and Worker Sterling has both a level 28 Sandile and a level 28 Drilbur. Gym Leader Clay is located at the very bottom of the series of lifts. Like Elesa in the Nimbasa City Gym he has three Pokemon to defeat: a level 29 Krokorok, a level 29 Palpitoad, and a level 31 Excadrill. All three can utilize Clay's trademark move, which is Bulldoze. It's only an average attack damage-wise, but it also lowers the Speed statistic of your Pokemon. First up is the level 29 Krokorok. His Crunch attack is pretty brutal, as it not only has a base attack power of 80, but it also lowers the Defense of your Pokemon. He can also use the debilitating Swagger and Torment maneuvers to confuse and disable the attacks of your Pokemon. Fortunately, since Krokorok is both Ground-type and Dark-type, he has many weaknesses. Fighting, Grass, Water, Ice, and Bug-type Pokemon will all fare well against this reptile. Palpitoad is next and isn't too much trouble. He is weak against Grass-type Pokemon, so if you have any on your roster you'd do well to use them. His only attack of note aside from Bulldoze is Muddy Water, which does decent damage and lowers your Pokemon's accuracy. Last up is the level 31 Excadrill and its undoubtedly Clay's MVP. It already has a higher than average Attack statistic, and it can use the Hone Claws ability to increase it even further. The best strategy is simply beating him down as soon as possible before he can get multiple uses of Hone Claws in. Water and Fighting-type Pokemon are super effective against this beast. Clay has two Hyper Potions in his inventory, and they can be used to heal his Pokemon for a substantial 200 points of damage. Once you've buried Clay you'll be awarded the Quake Badge. With this badge secured, all Pokemon level 60 and below will follow your orders without question. Normally you'd be immediately granted a Technical Machine, but Clay misplaced it on Route 6. You'll meet up with him later in the game and he'll then give you TM78. This Technical Machine teaches your Pokemon the Bulldoze attack. 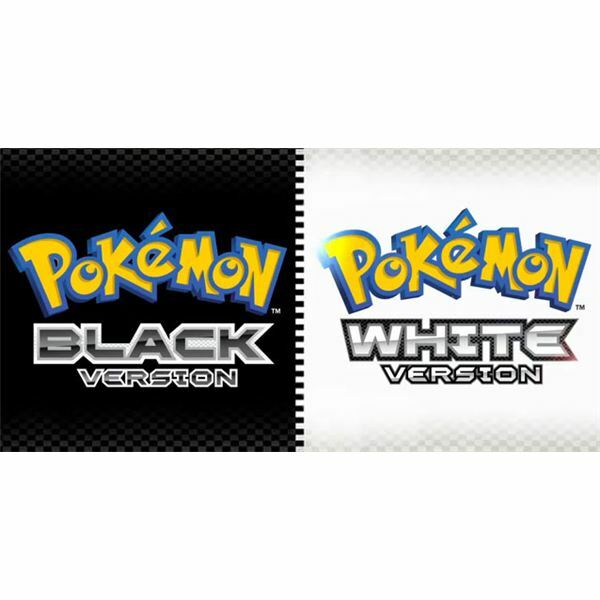 Bright Hub’s Pokemon Black and White Gym Guide provides you with all the helpful hints and tips you’ll need to be fully prepared for the trials of the Unova region Gym battles. Part 1 of our guide covers the Striaton, Nacrene, Castelia, Nimbasa, and Driftveil Gyms.